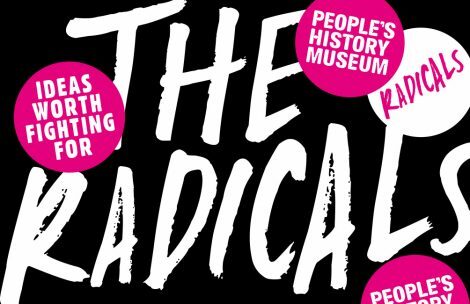 You can also give the gift of a Radical Supporter membership! Buy a gift set in the museum shop or fill in the membership form and return to the museum (including your card details or a cheque). 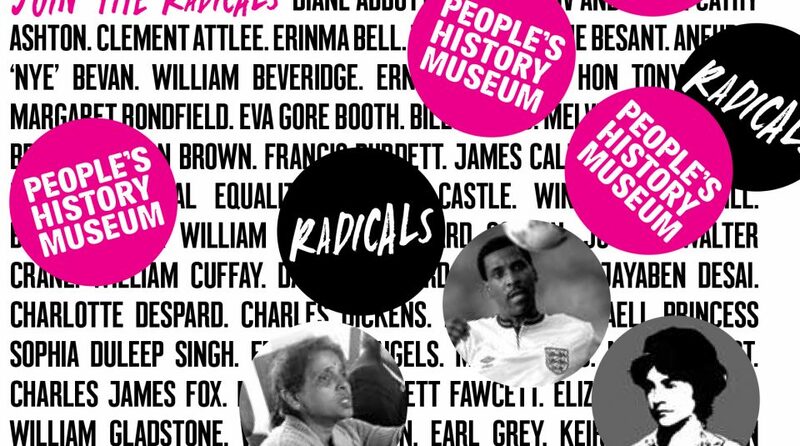 Your generous support helps the museum to celebrate the stories of radical thinkers whose big ideas have shaped our society; the men and women who believed in ideas worth fighting for.